What’s to stop Israel from demanding US recognition of West Bank annexation? It is an alarming time in global politics. Things have reached a stage where one country can “give” to another a territory that is not its to give away. And going by the relatively muted international opposition to Monday’s decision by the US administration recognising the occupied Golan Heights as “part” of Israel, it seems such decisions are now par for the course. 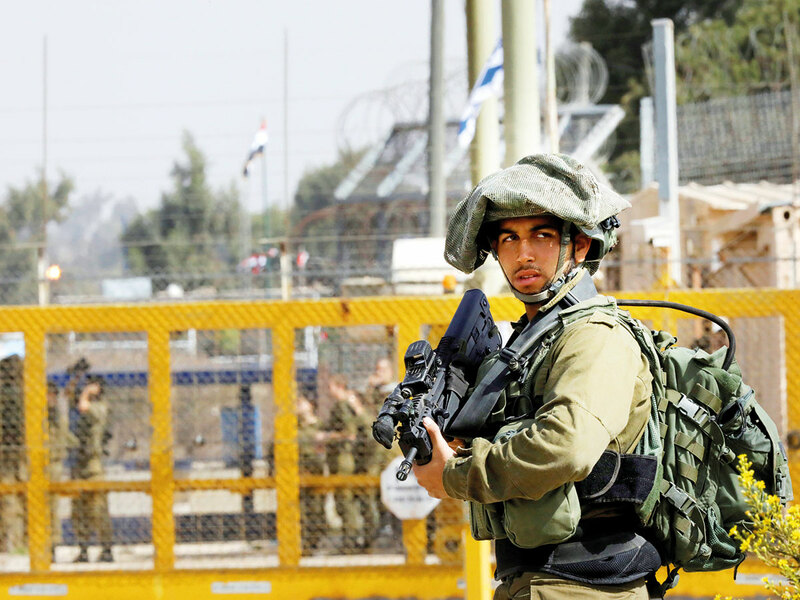 The US is the first country to recognise Israel’s sovereignty over the Golan, which the rest of the international community rightly regards as Israeli-occupied, but this sets a precedent. America is the world’s hyper power; what Washington does carries weight. The decision by the US administration is also a reflection of the failure of the international community – and chiefly the Arab states – to bring to bear enough pressure on the regime in Tel Aviv to give up the Golan to its rightful owner – Syria. Israel seized the highly strategic plateau from Syria in the 1967 Israeli-Arab War. And has held on to it ever since, adding 20,000 colonists to the existing native Syrian Druze population of Golan. Israel has claimed it cannot allow its foes to have a strategic upper hand in the form of the Golan. But to put that argument on its head, possession of the Golan gives the Zionist state such a vantage point that it can monitor troops movements as deep into Syrian territory as the suburbs of Damascus. It may be said the US decision changes nothing on the ground; that Israel has had the same control over the Golan for four decades. However, that argument is flawed, as the US move might encourage the extremist Israeli regime to up the ante. What is to stop them from demanding US recognition of a potential Israel annexation of the West Bank, which is littered with ever-growing Jewish colonies?